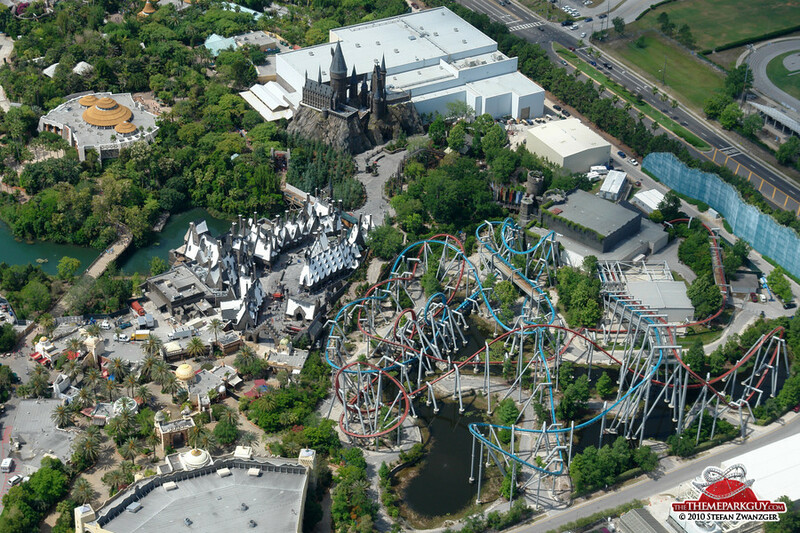 When the new Harry Potter theme park opens in Orlando in spring 2010, it may end up being the most popular park based on either a single book or series of books. But it won’t be the first. Information on the Internet shows that honour goes to Parc Astérix. Inspired by the French comic book series and later cartoons starring Astérix the Gaul, Parc Astérix opened in 1989 north of Paris. It is one of the best amusement parks in the world and has rides and shows based on René Goscinny and Albert Uderzo’s popular character. A quick Internet search shows there aren’t many more books that have been made into theme parks and most of them, like Parc Astérix, are in Europe. Finland’s Moomin World is a children’s theme park based on the Moomin books by Finnish novelist Tove Jansson, who died in 2001. The books, written between 1945 and 1970, feature hippo-like creatures called Moomins. Rather than rides, Moomin World has trails and the houses of characters from the books where children can relive episodes from the stories through different activities. It opened in 1993. The Harry Potter park will also join a park based on the works of another great British author – Charles Dickens. Dickens World opened in Kent in May 2007 and is full of Victorian everyday life like Dickens’ novels, though the dark side is toned down somewhat. There are also rides based on his books such as a Great Expectations Boat Ride. Also influenced largely by the film adaptations of J.K. Rowling’s series, the Potter park will definitely give these other parks a run for their money. Universal Studios,’ the Wizarding World of Harry Potter will have a replica of Hogwarts, shops selling Butterbeer, Chocolate Frogs and Bertie Bott’s Every Flavour Beans and roller coasters based on Harry’s adventures. ← Hairy Chats at Accents on Eglinton – Revised Date – July 21, 2012 at 5:00 p.m.